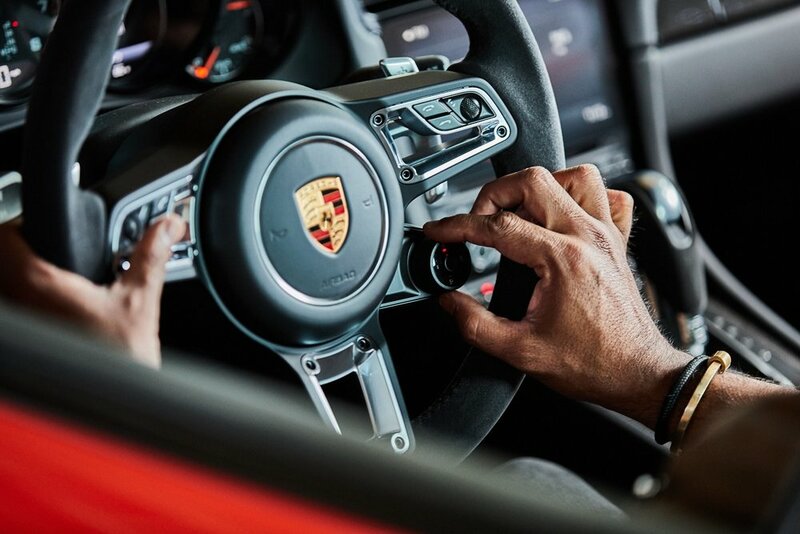 To promote the launch of Porsche's 2017 sports models, we captured three stories depicting what it feels like to drive one of these iconic vehicles. Three Porsche enthusiasts described their visceral experiences with Porsche, and VR artist Wesley Allsbrook recreated their experiences with 3D illustrations using Google Tilt Brush. We paired our three original films with interactive 3D models, downloadable assets, and behind-the-scenes photography into one immersive scrolling experience. See it live here.